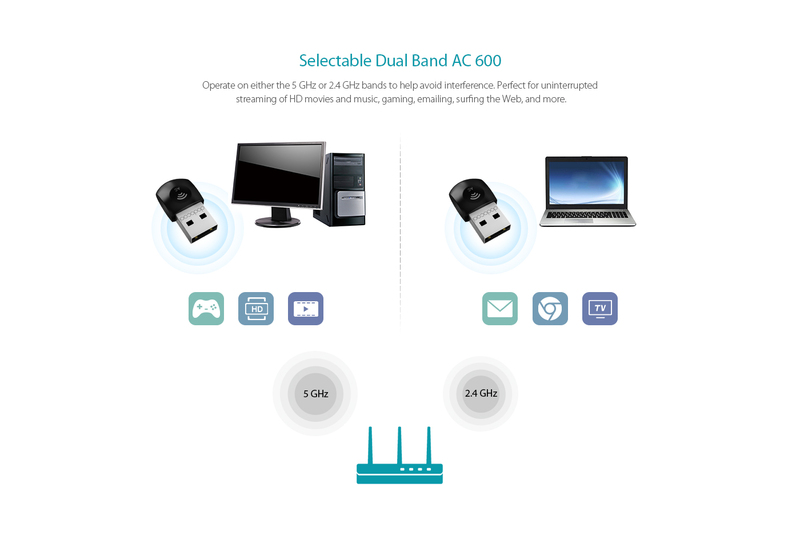 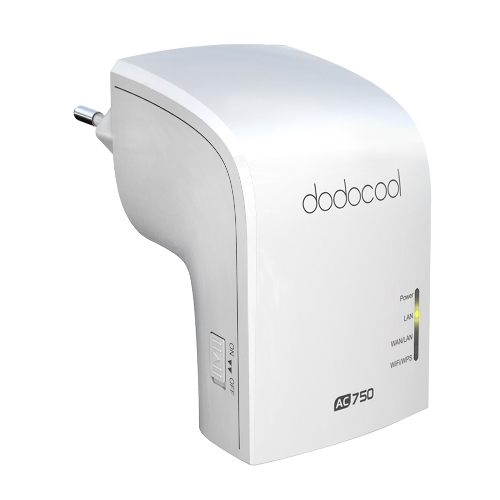 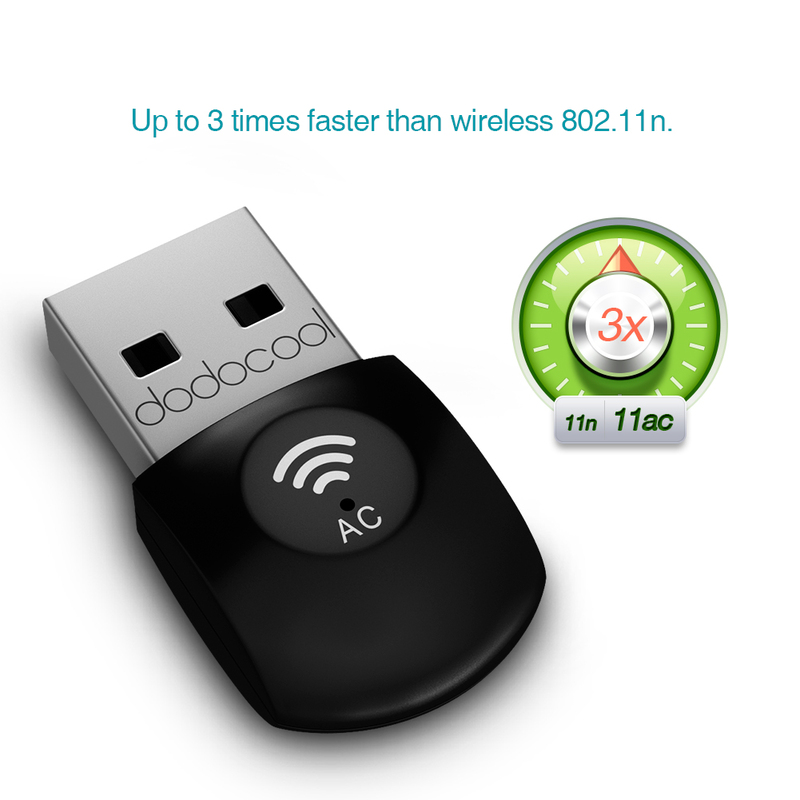 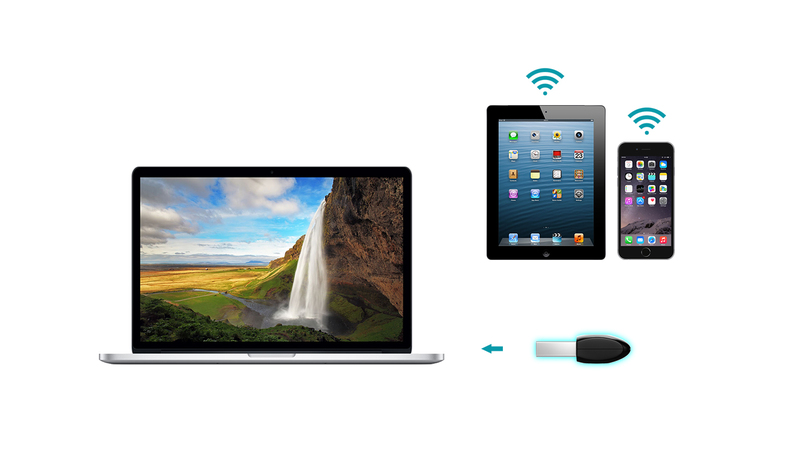 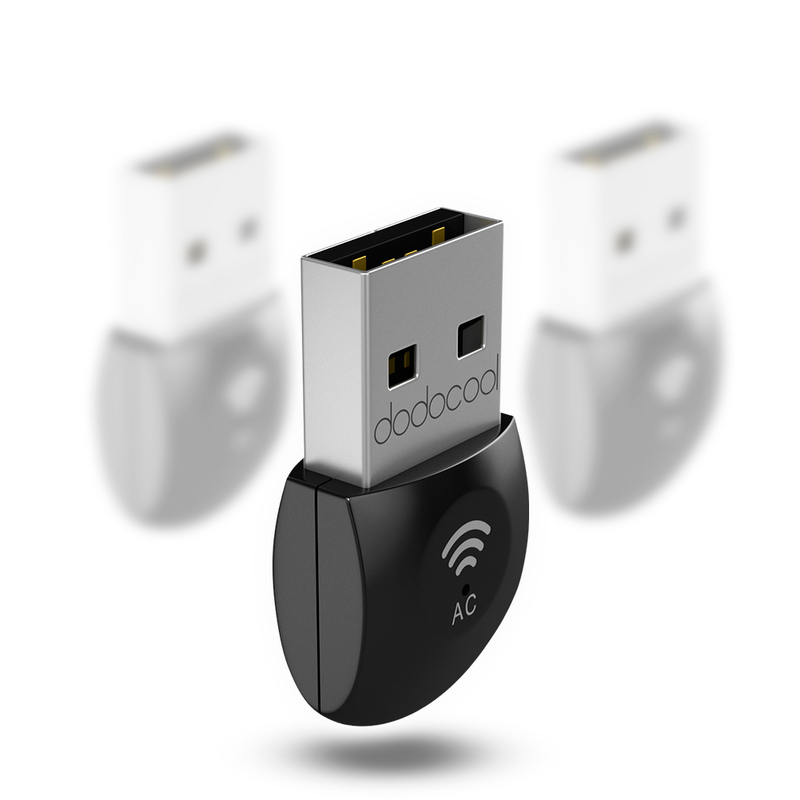 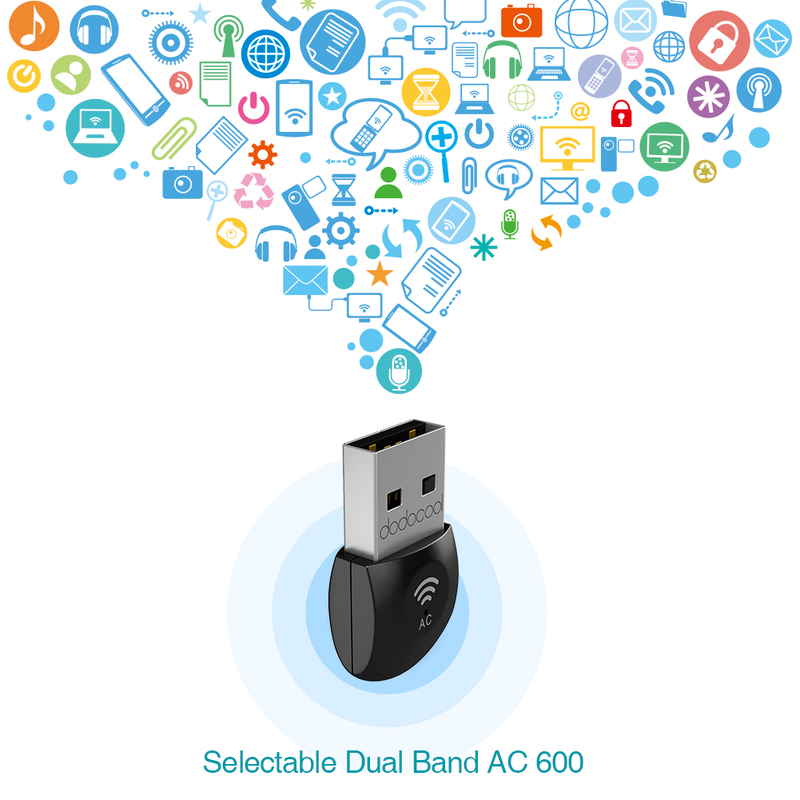 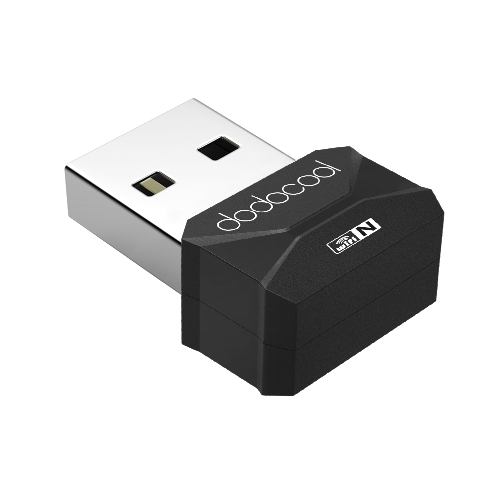 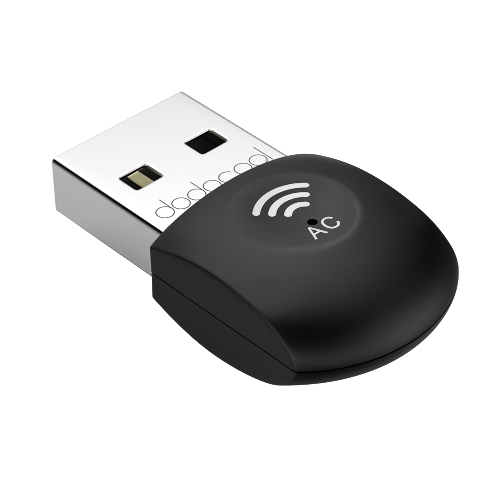 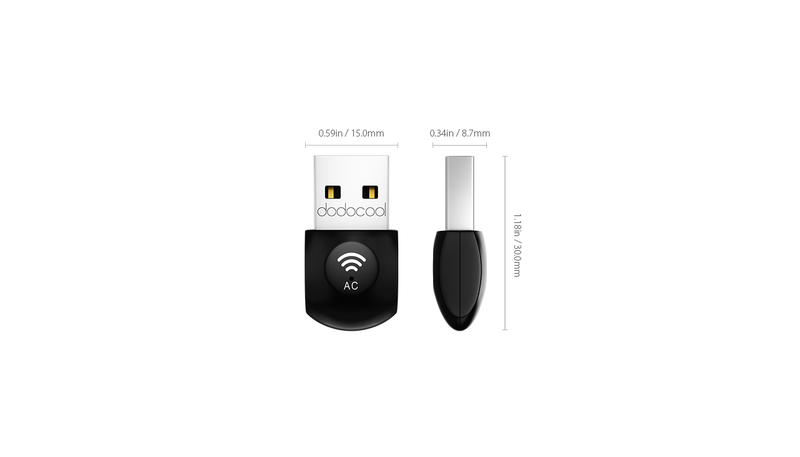 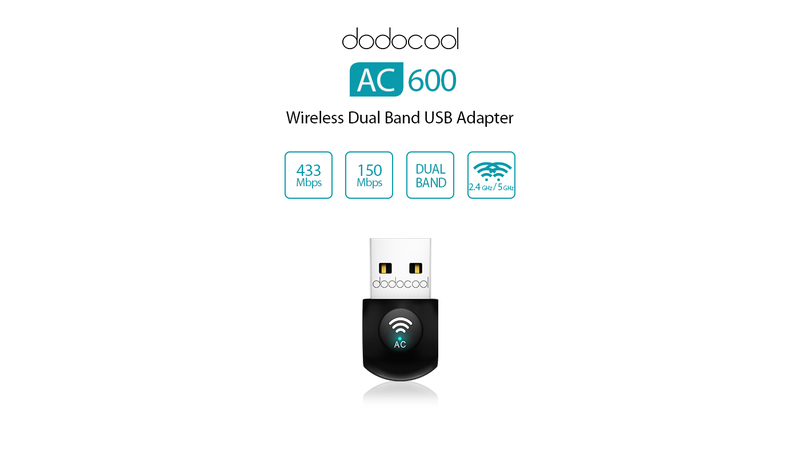 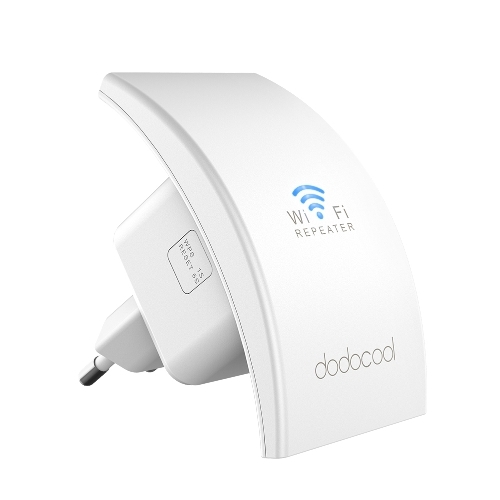 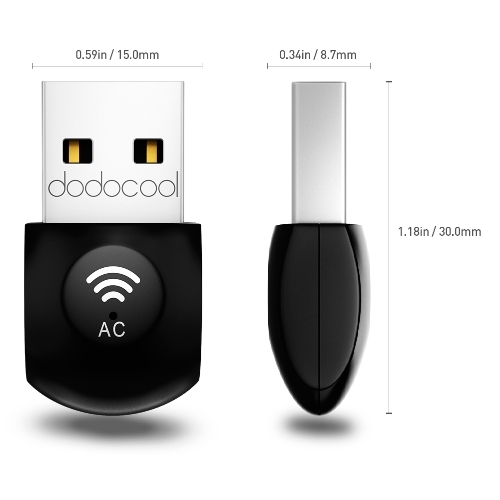 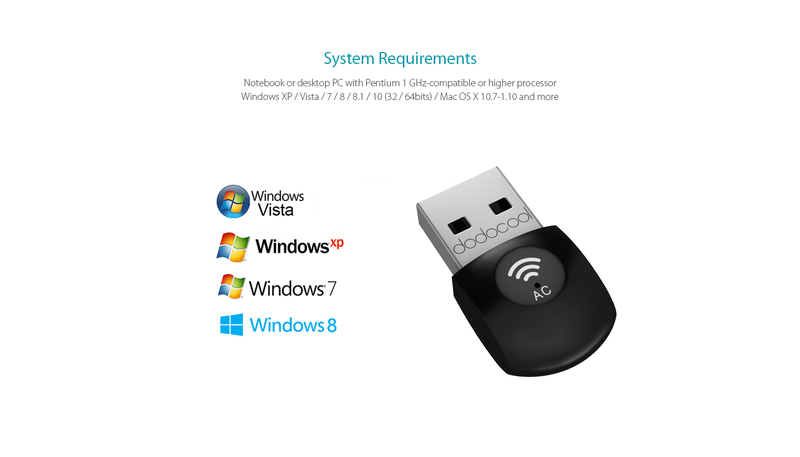 dodocool AC600 Dual Band Wireless USB Adapter comes with the next generation Wi-Fi standard – 802.11ac. 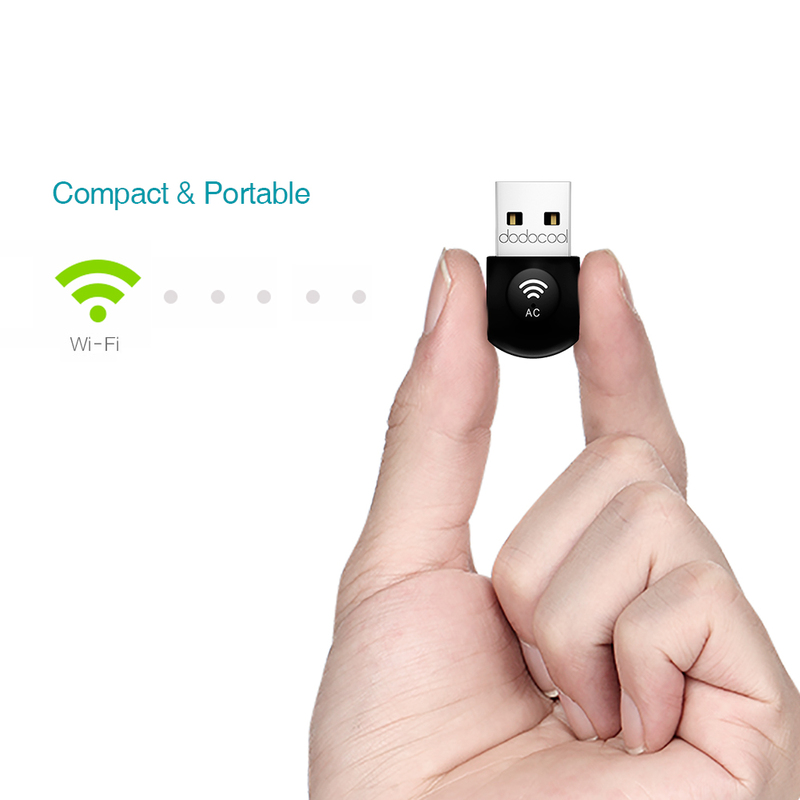 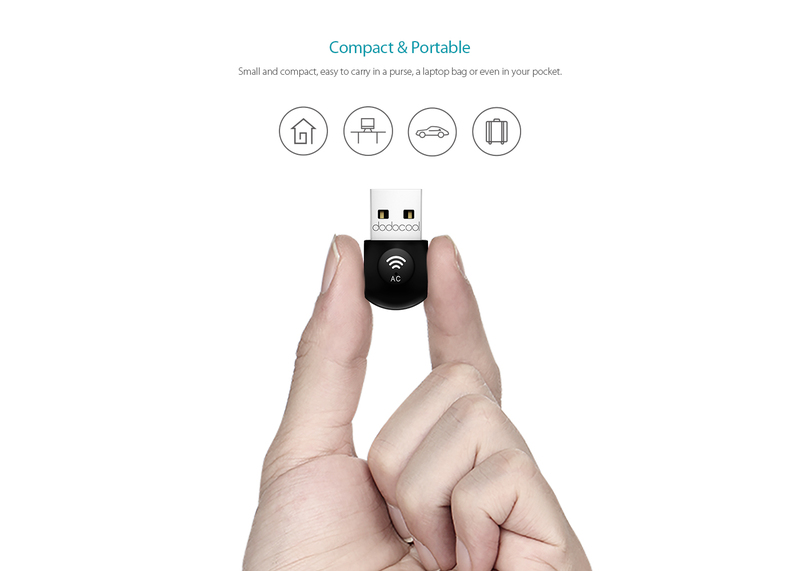 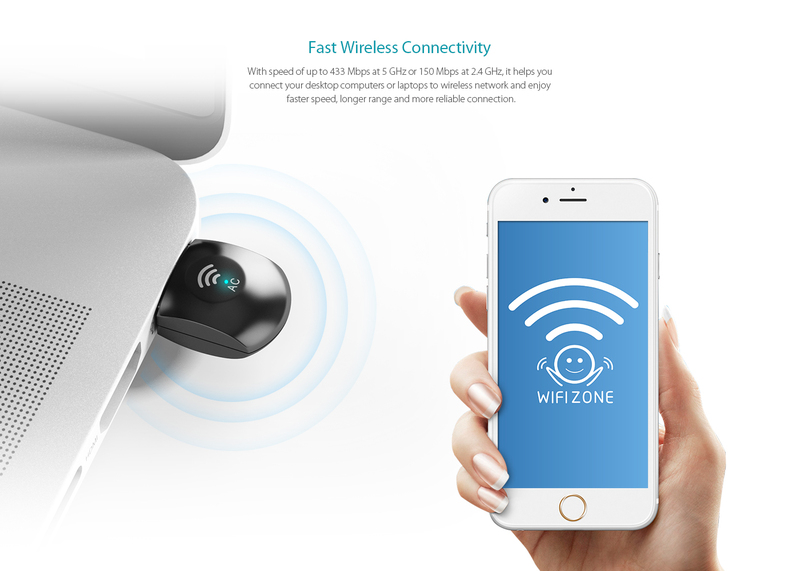 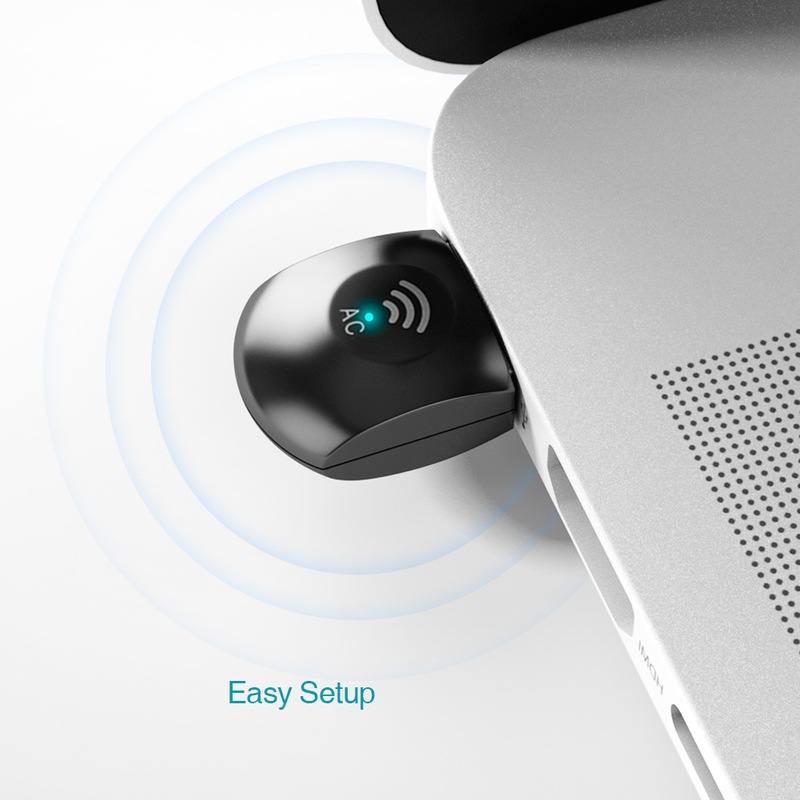 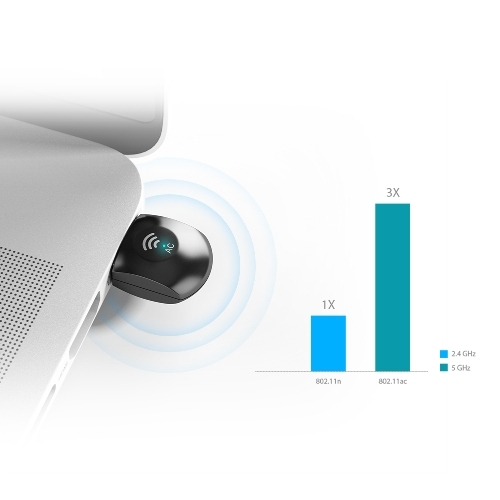 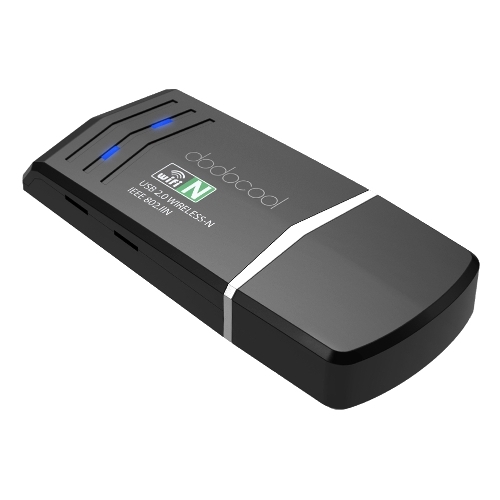 It offers a simple and convenient way to enjoy faster wireless speed up to 2.4GHz (150Mbps) or 5GHz (up to 433Mbps) through an available USB port on your laptop or desktop computer. 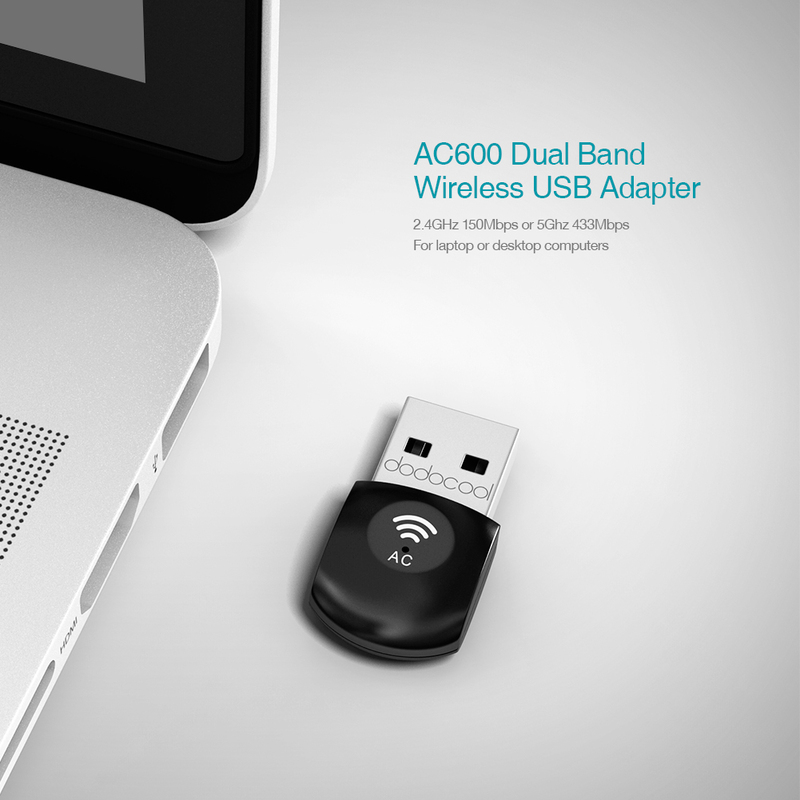 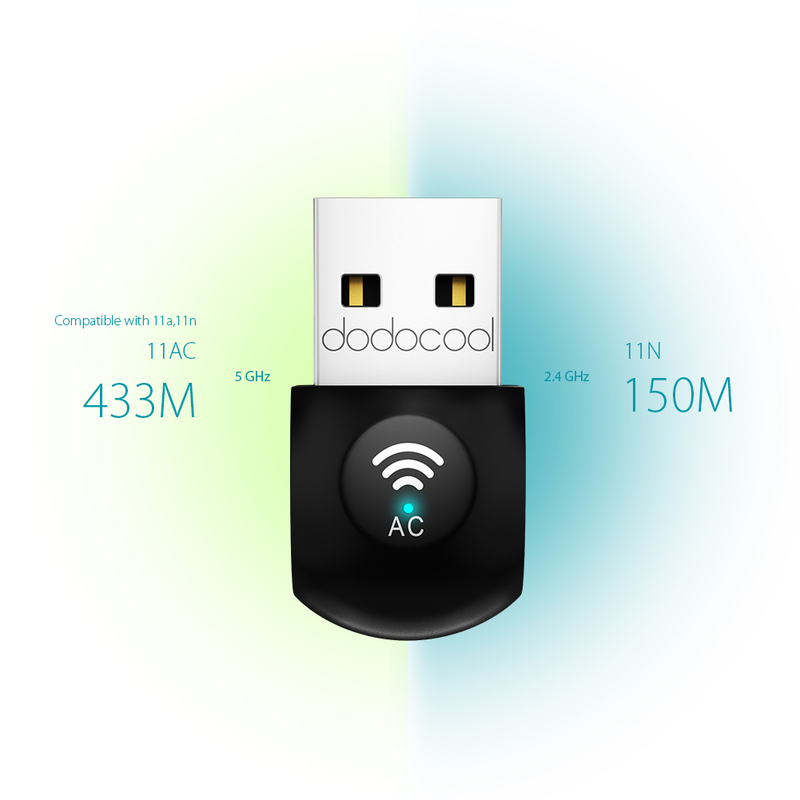 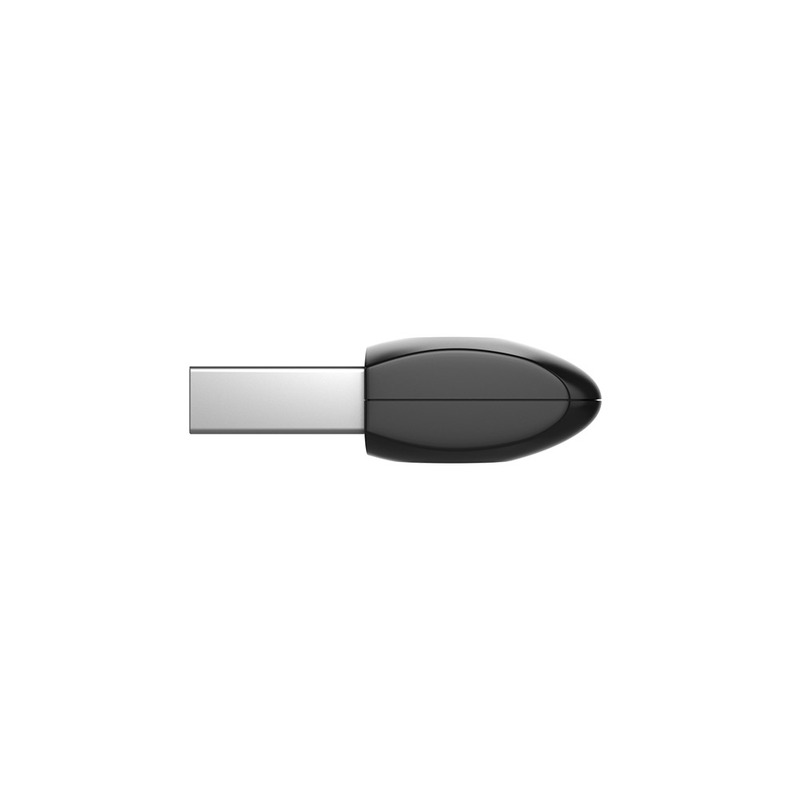 With speed up to 433 Mbps at 5GHz or 150 Mbps at 2.4GHz, Wireless USB Adapter provides a fast 802.11ac wireless connection. 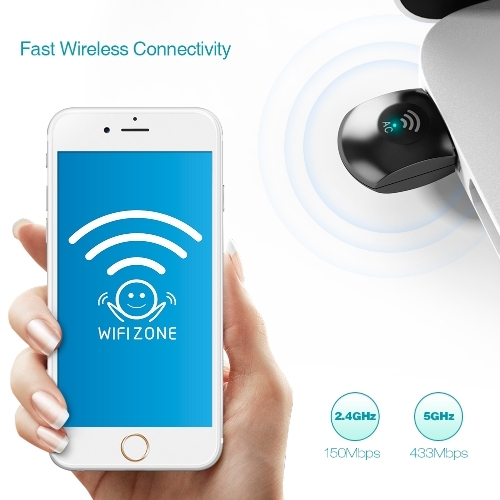 Offering wireless operation on either the 5 GHz or 2.4 GHz bands, Wireless USB Adapter is perfect for uninterrupted streaming of HD movies and music, gaming, emailing, surfing the Web and more. 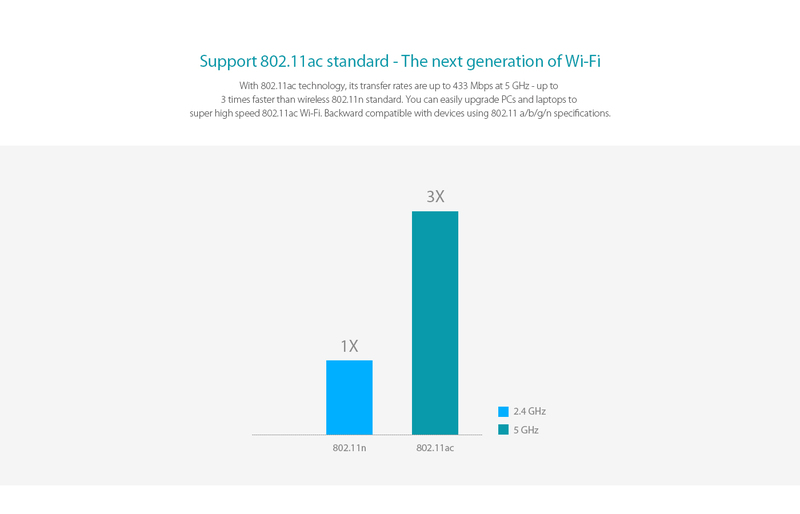 Support 802.11ac standard-The next generation of Wi-Fi. 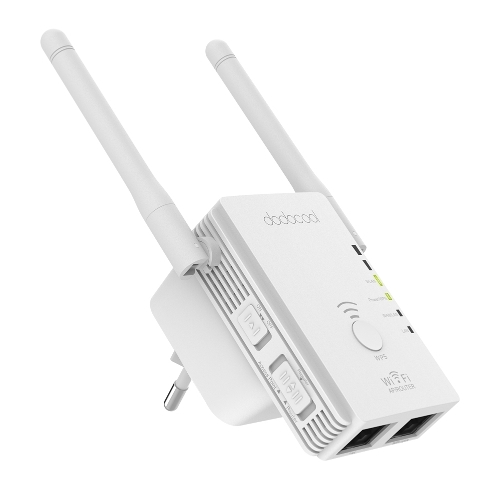 Up to 3 times faster transfer rates than wireless 802.11n standard, it can easily upgrade your wireless connectivity to 11ac standard. 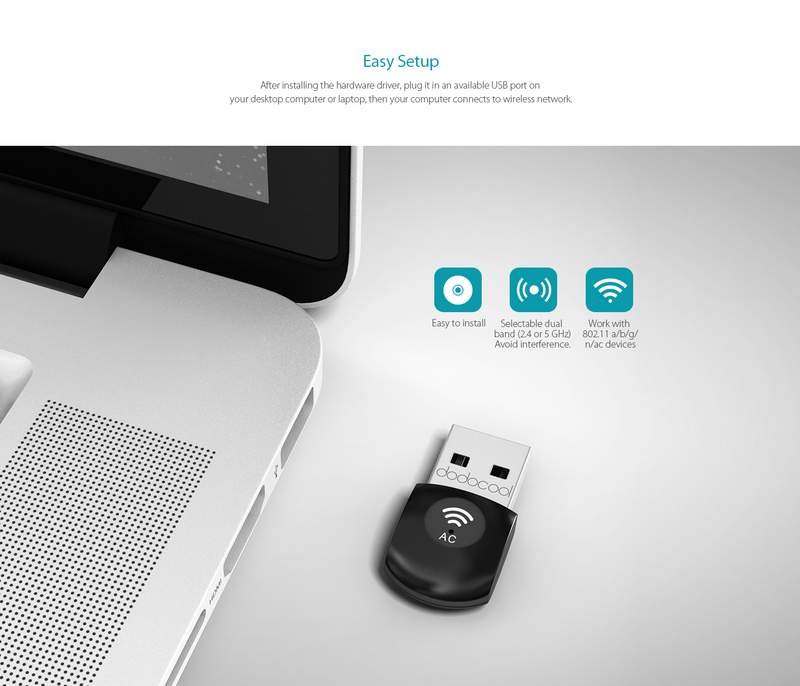 After installing the hardware driver, plug it in an available USB port on your desktop computer or laptop, then your computer connects to wireless network. Small and compact, easy to carry in a purse, a laptop bag or even in your pocket.